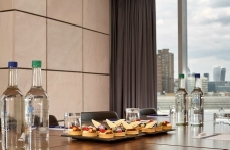 Ideally located in Central London with the City of Westminster on its doorstep, Park Plaza Westminster Bridge London is the perfect location for meetings, conferences and events. 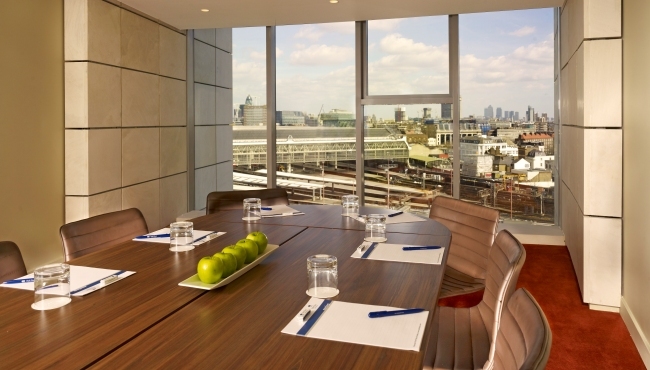 Our hotel offers state-of-the-art meeting space and easy access to Waterloo and Westminster stations. 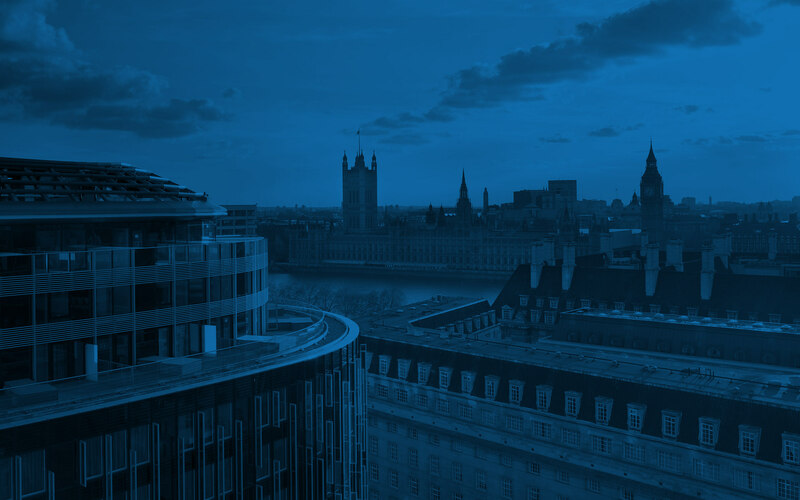 Choose from 32 flexible event venues that range in size from the 1,200-square-metre Westminster Ballroom to the 29-square-metre City Rooms. 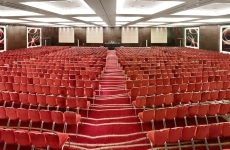 Services like group check-in desks, on-site coach parking and large room blocks help conferences run smoothly. In addition to our event amenities, hotel guests can also enjoy stylish accommodation, on-site dining and the fitness centre and spa.